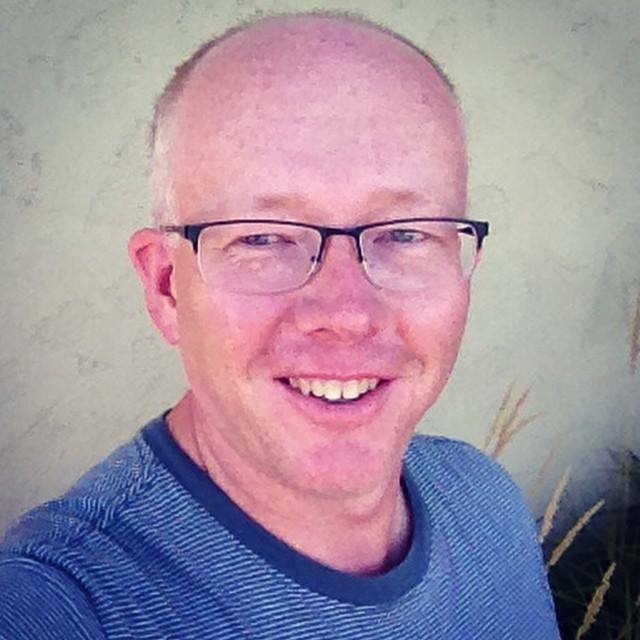 Robert Fraass is a writer and editor with more than 25 years of professional experience, starting with a weekend sports desk gig followed by an internship at age 18 for his hometown newspaper, the Scottsbluff (Neb.) Star-Herald. He then went on to attend the University of Nebraska-Lincoln, where he received a bachelor’s degree in news-editorial journalism and a master’s in journalism and mass communication. He also spent one year as an adjunct journalism lecturer at the University of Nebraska at Omaha. Take a look at the Portfolio page to see why clients and employers turn to Robert to meet their needs for superior writing, editing and publications management. You will not find a freelancer with a greater commitment to providing you friendly, affordable, high-quality service. Robert’s pledge to you: Superior communications produced always on time, always on budget.